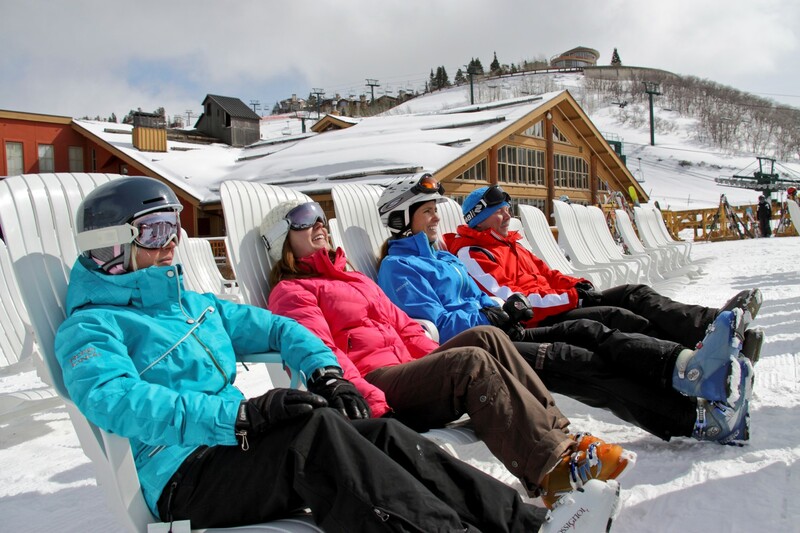 Rated the #1 ski resort in North America by the readers of SKI Magazine, Deer Valley offers exceptional “first-class” guest service, such as you would receive in a 5 star hotel. 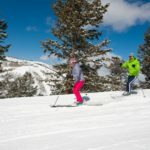 With up to 8m of powder snow each year, this ski only resort has 2,026 acres of incredible alpine and tree skiing ready for your next ski holiday. 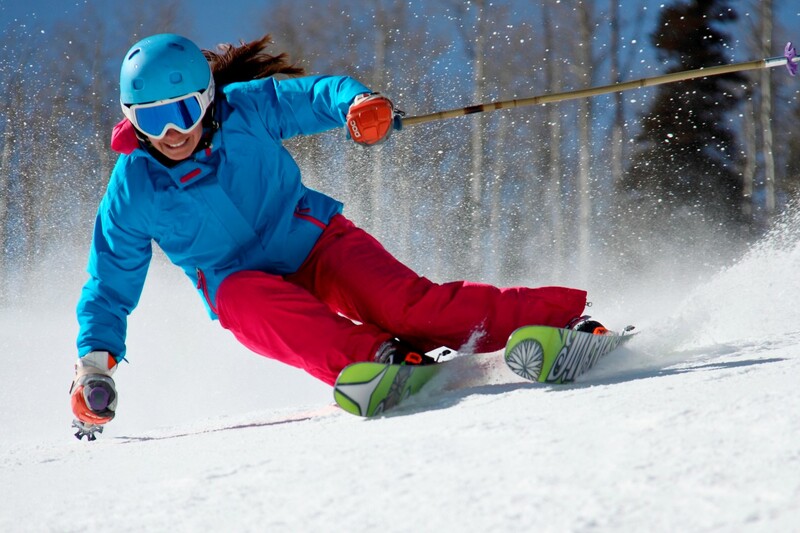 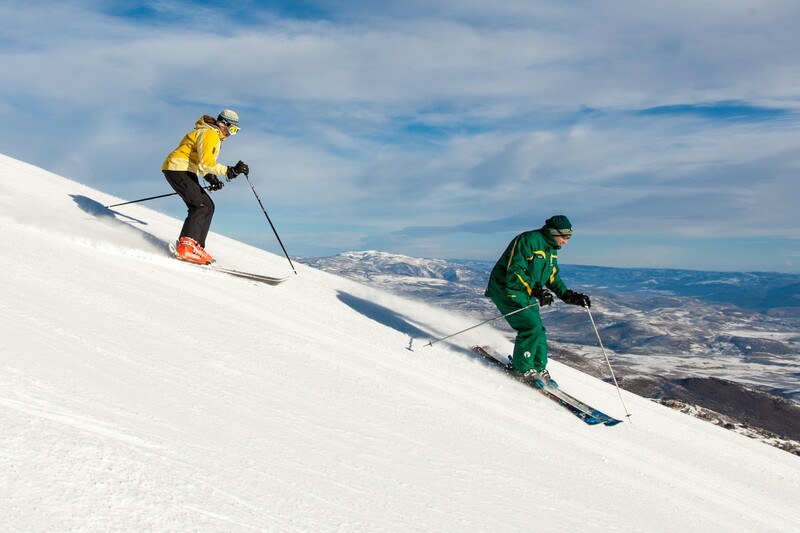 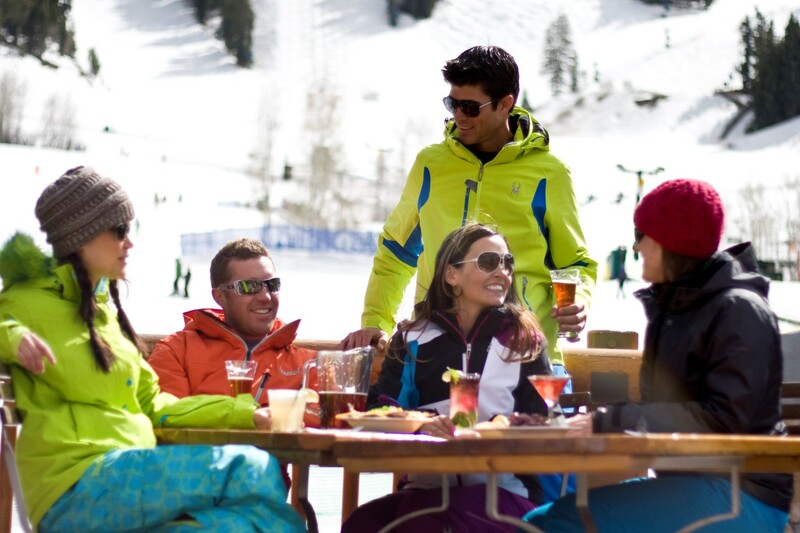 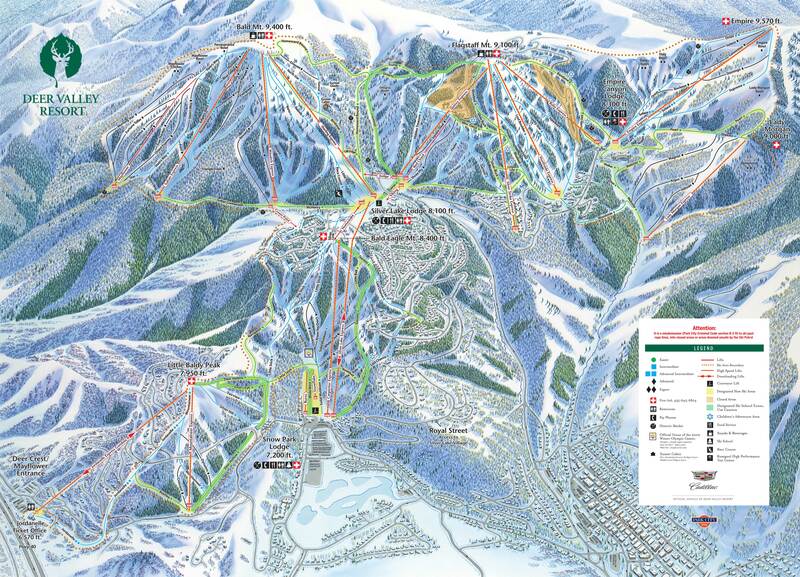 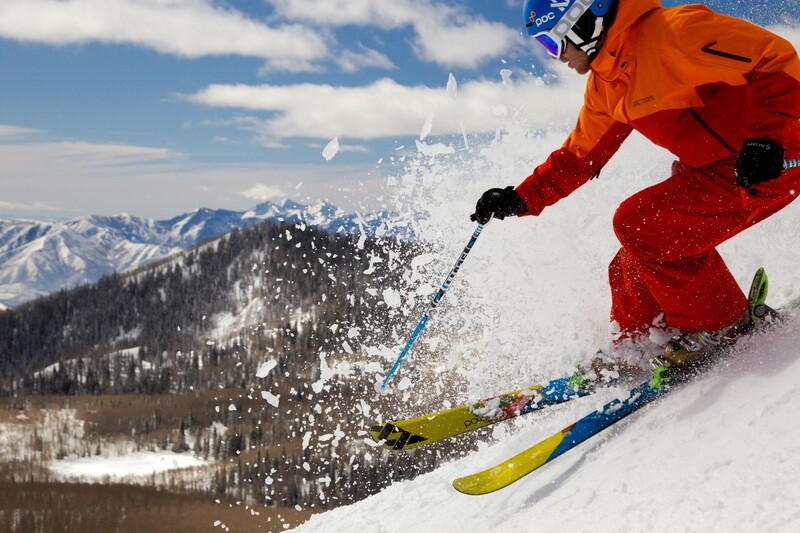 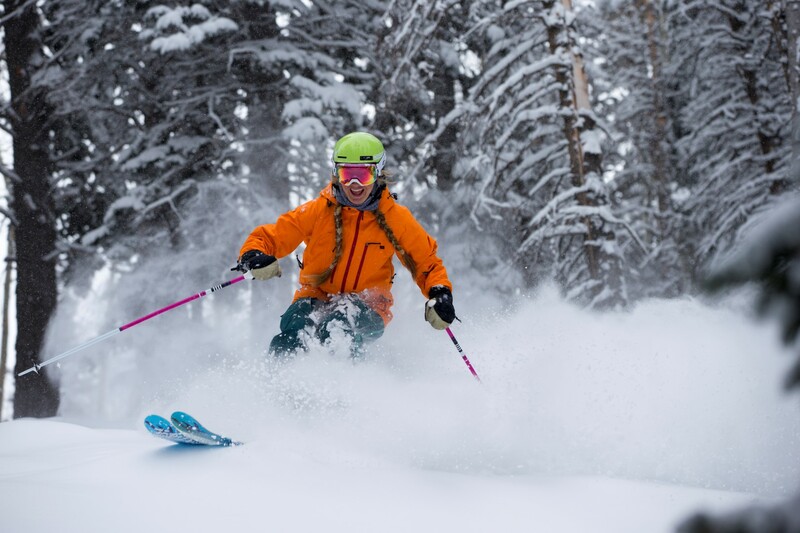 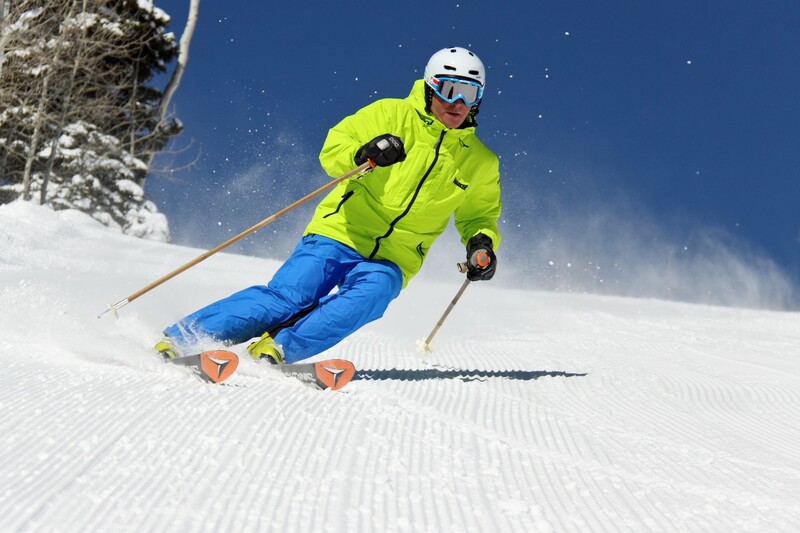 Voted the #1 Ski Resort by US Ski Magazine you can expect a five-star experience at Deer Valley Resort. 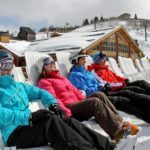 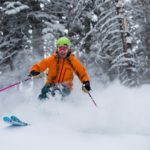 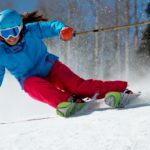 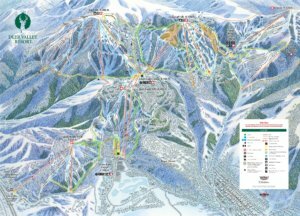 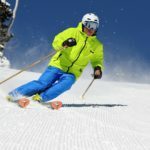 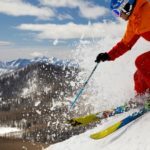 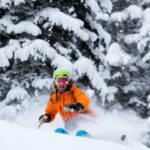 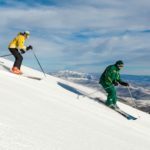 This ski only resort combines amazing service, luxury accommodation and gourmet dining with up to 8 meters of powder snow each year and 2026 acres alpine skiing. 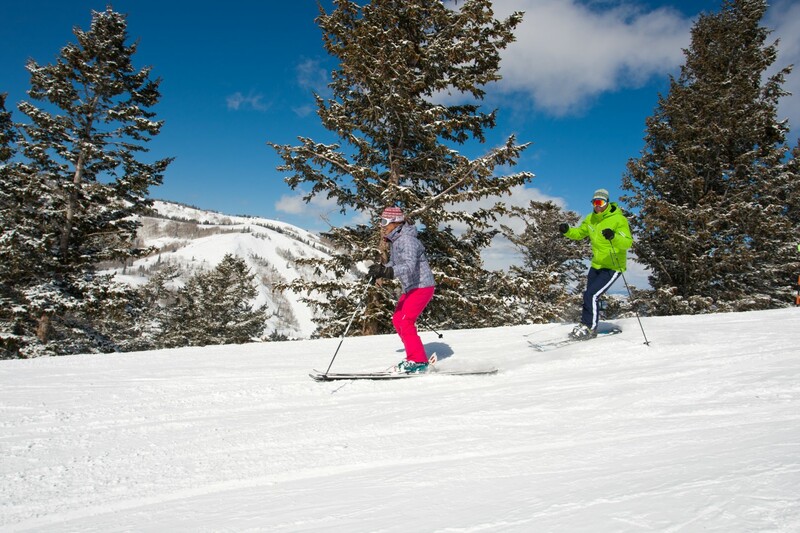 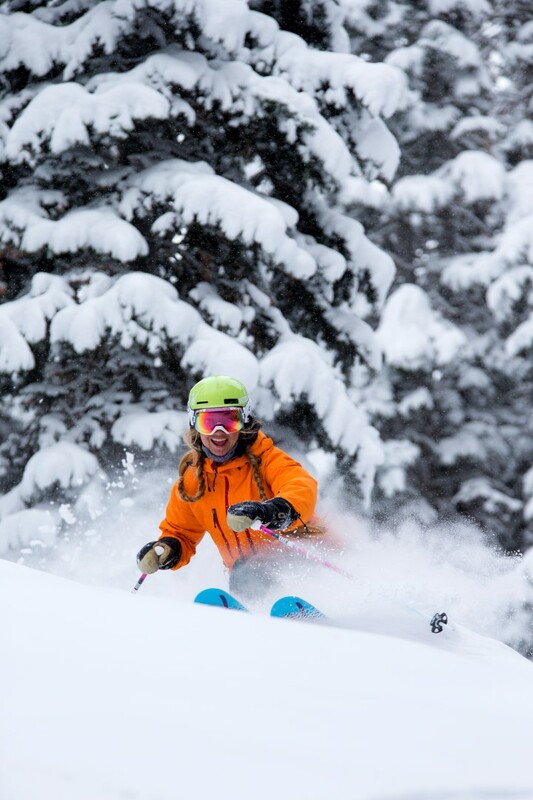 At Deer Valley there is more on offer than just world-class skiing and snowboarding with amazing adventures adding to your ski/board winter experience. 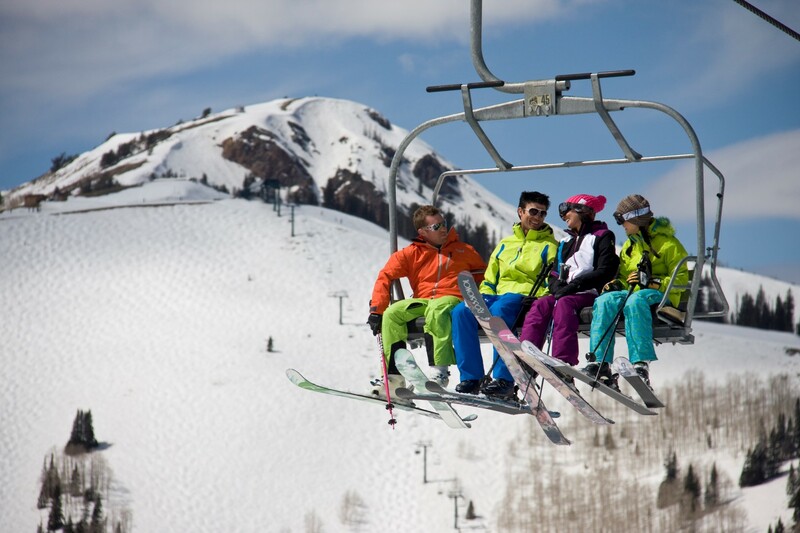 Fly into Salt Lake City International Airport located only 58 kms away from Deer Valley Resort. 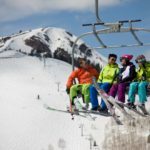 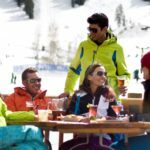 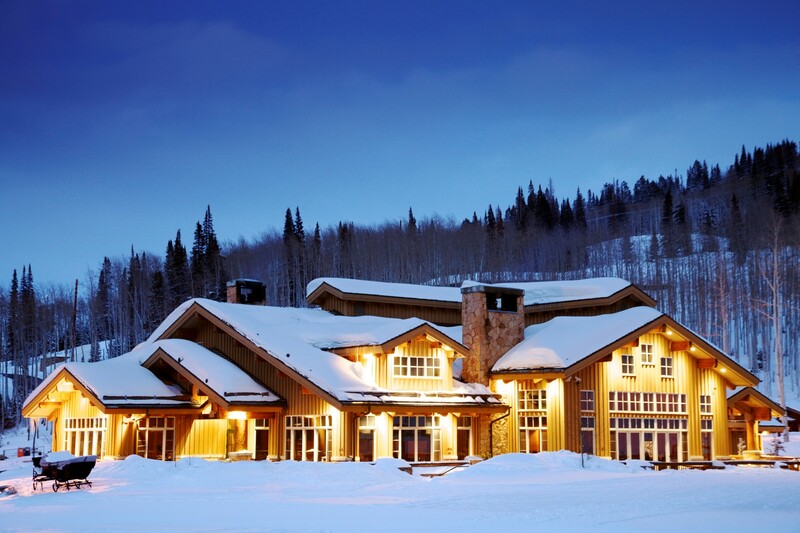 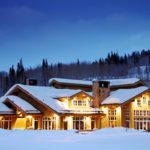 Deer Valley has a variety of accommodation options to choose from.